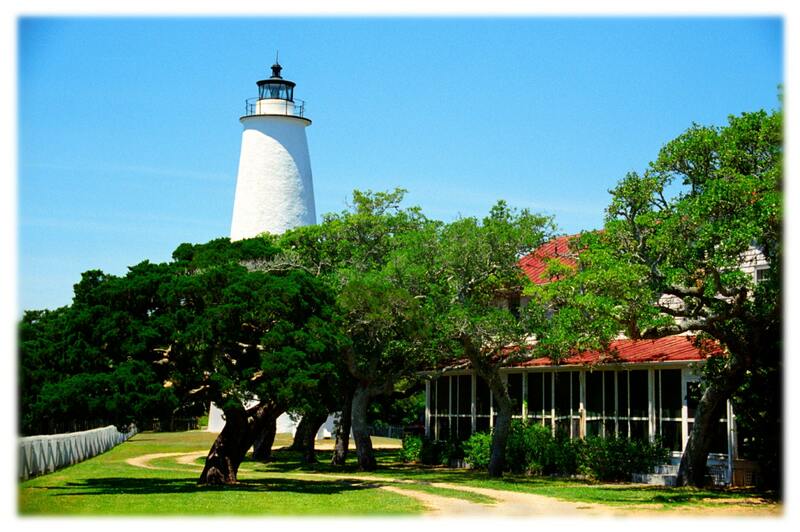 Ocracoke Lighthouse rises above a grove of live oak trees on the Outer Banks island of Ocracoke, North Carolina. Built in 1823, it is the oldest North Carolina lighthouse still in continuous service, and the second oldest in the United States. Note cards: Photos are printed on lightly textured watercolor paper, and hand-folded and cut. Cards measure 5.5 x 4" (A2 stationery size) and come with natural white envelopes. Note card sets are packaged in sealed clear cello bags. If your order is for a gift, or if you just like a little frou-frou for yourself (and who doesn’t now & then? ), check out the “Gift Bag Upgrade” here: https://www.etsy.com/listing/43402796/gift-bag-upgrade-add-on-for-note-card.